27.00" x 34.00" x 26.00"
Please choose which size of compressor wheel you would like. If you are unsure, then please ask. Aftermarket ECM calibration will be required. You are responsible for verifying compatibility with your tuning provider. 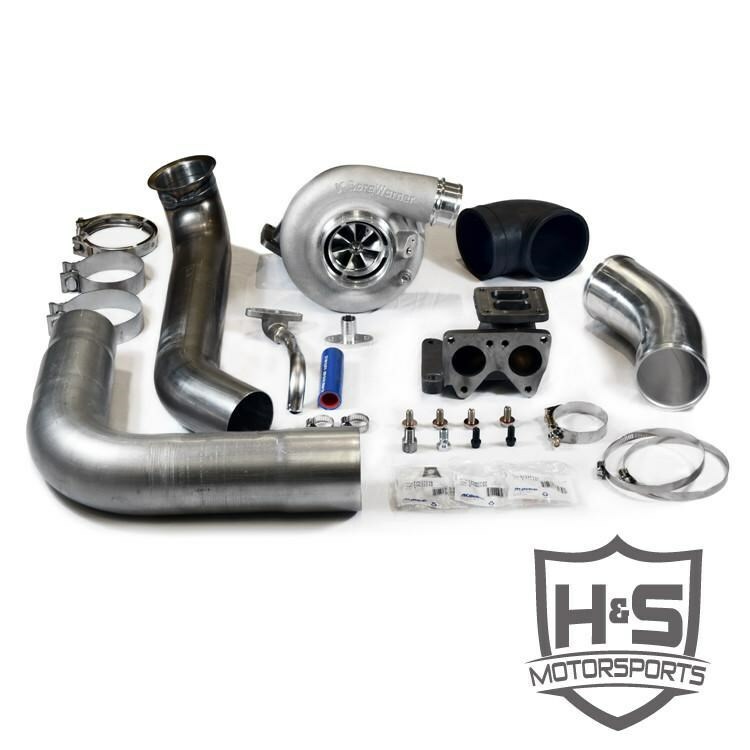 H&S Motorsports is proud to introduce the SX-E Turbo Kit for the 2011 - 2016 6.6L GM Duramax diesel! The Variable Geometry Turbocharger (VGT) that comes equipped on the 6.6L LML Duramax from the factory can quickly become a liability when it is pushed beyond what the OEM designed it for. Excessive drive pressure and exhaust gas temperature are common issues associated with the factory VGT. This kit is designed to replace the factory VGT with a new BorgWarner SX-E unit to provide not only a significant performance increase, but also to gain reliability over the factory unit. 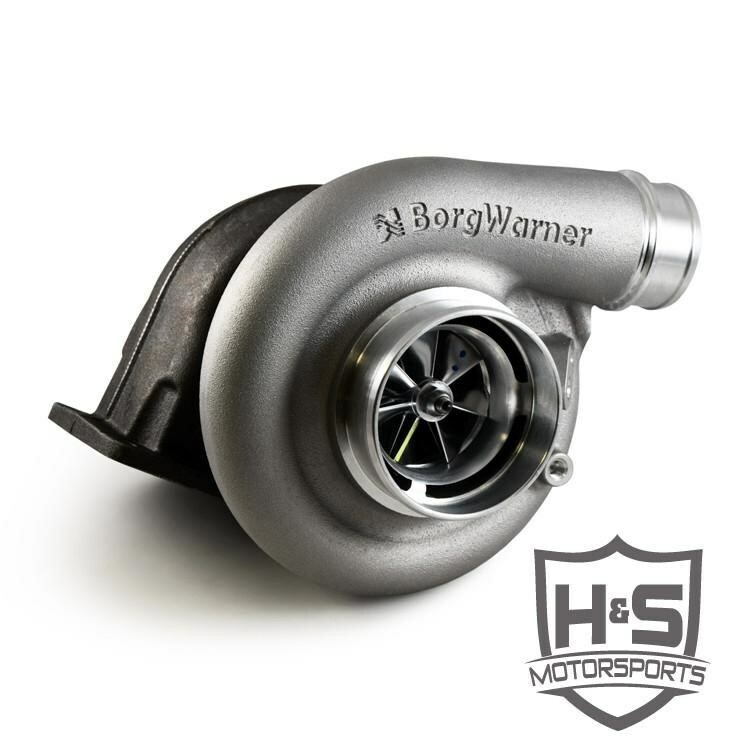 We have performed extensive testing of BorgWarner's new SX-E line of turbochargers and they have proven to be a great match for the 6.6L Duramax engine. 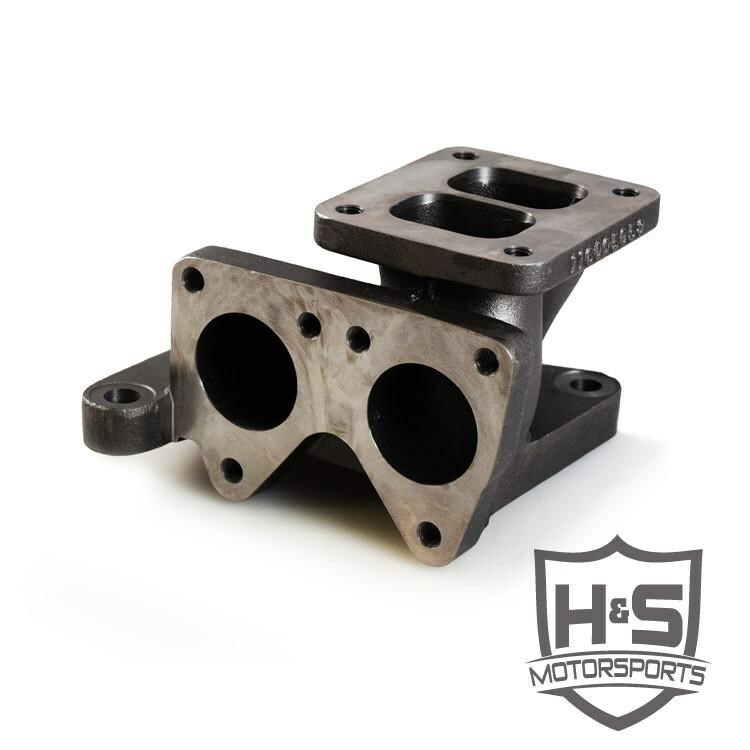 This kit comes standard with the 1.00 A/R divided (twin scroll) turbine housing (unless requested otherwise) and our true divided exhaust manifold takes full advantage of the twin-scroll design. The 73mm turbine wheel is larger than we are used to using, but the twin scroll design helps to retain the response and drive-ability in the lower RPM range. The benefits of the 73mm turbine wheel include lower drive pressure, lower EGTs, and more power! During our testing we experienced an average of a 170 degree drop in peak exhaust gas temperatures when compared to the factory VGT. Durability and reliability also play a big part in our parts selection and BorgWarner has stepped up their game with the 360-degree thrust bearing assembly that is featured in all SX-E turbochargers. Whether you're looking for a performance gain or just wanting something to replace the stock junk, this kit is a great solution for you. It will make your 6.6L Duramax run like it is supposed to! All of the above options include the 73mm turbine wheel and .91 A/R divided turbine housing, unless requested otherwise. ** The end-user is always responsible for verifying proper boost/drive pressure ratios. 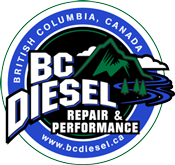 Other exhaust housing options and/or wastegate solutions may be suggested to prevent turbocharger damage on some specific applications. If you need assistance with your particular application, please contact us prior to purchasing or installing this kit. 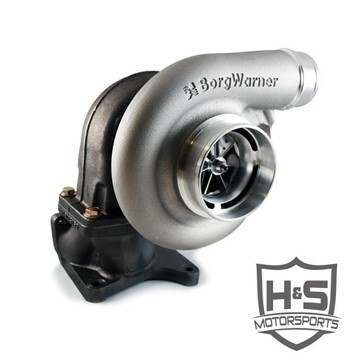 *** Since this kit includes a brand new BorgWarner unit, turbocharger warranties will need to be done directly through BorgWarner.